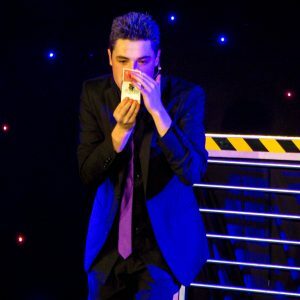 Award-winning Australian Comedy Magician & Professional Event Entertainer, Magic Jake, combines the skills of a Magician and the quick wit of a Comedian to offer the BEST Entertainment option for Special Events and Private Functions. 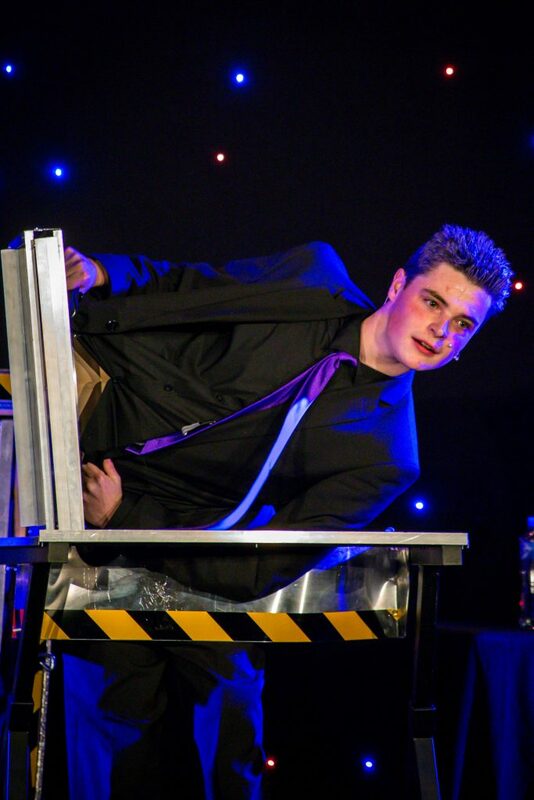 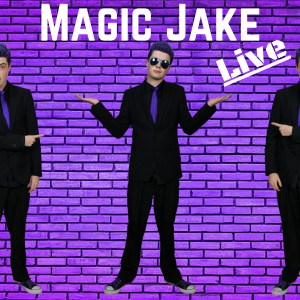 Whether your event has 5 or 5,000 guests, Magic Jake is sure to have everyone engaged in fits of laughter and amazement, guaranteed to create an Exciting and Unforgettable Experience for all. 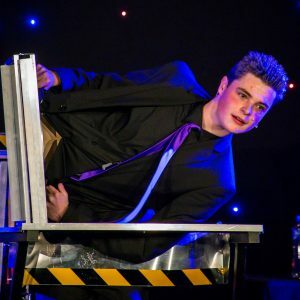 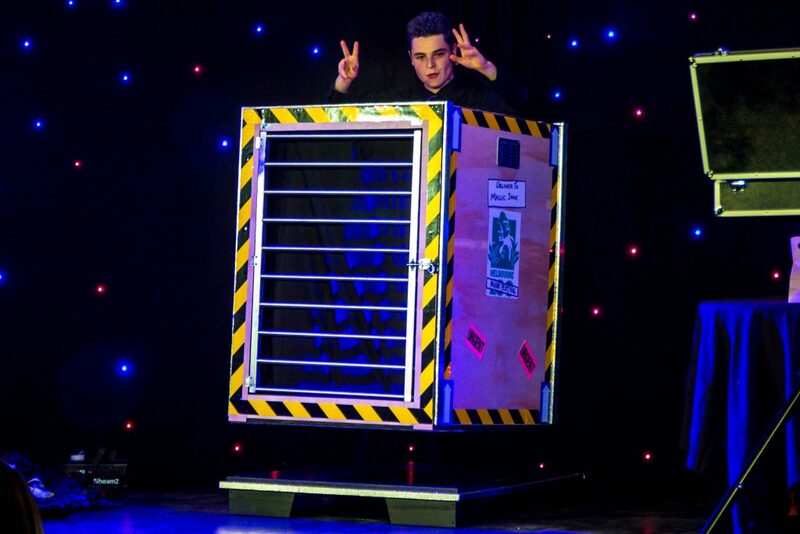 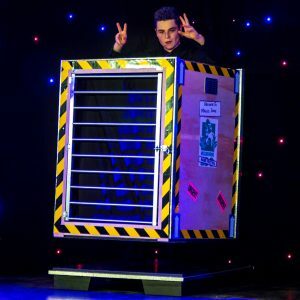 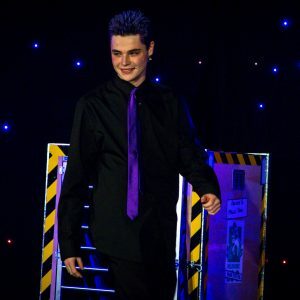 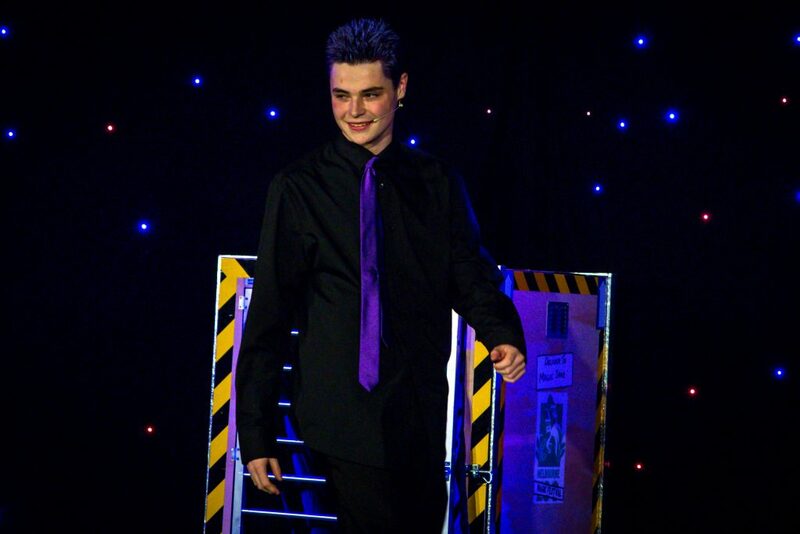 No event is too far away to have Magic Jake perform at, although he is based in Coffs Harbour, NSW, He often travels Australia-Wide to provide the IDEAL Entertainment Solution for special events. 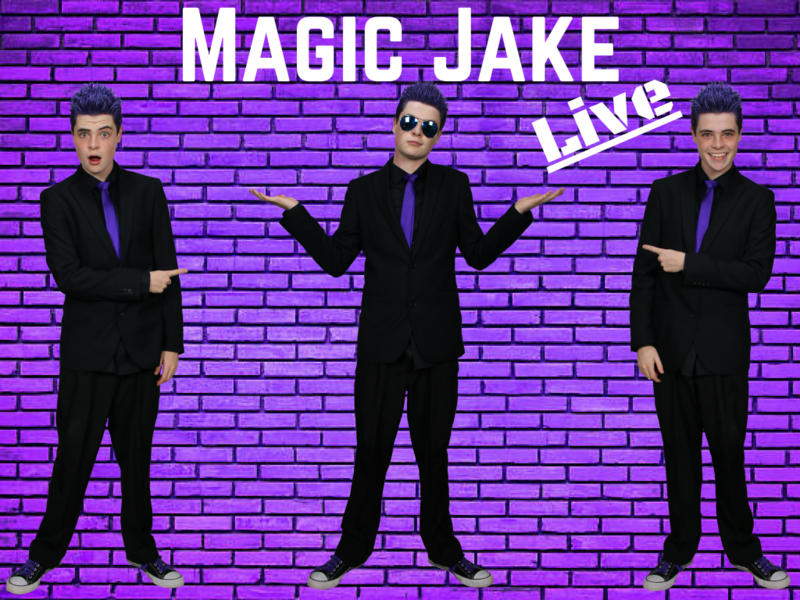 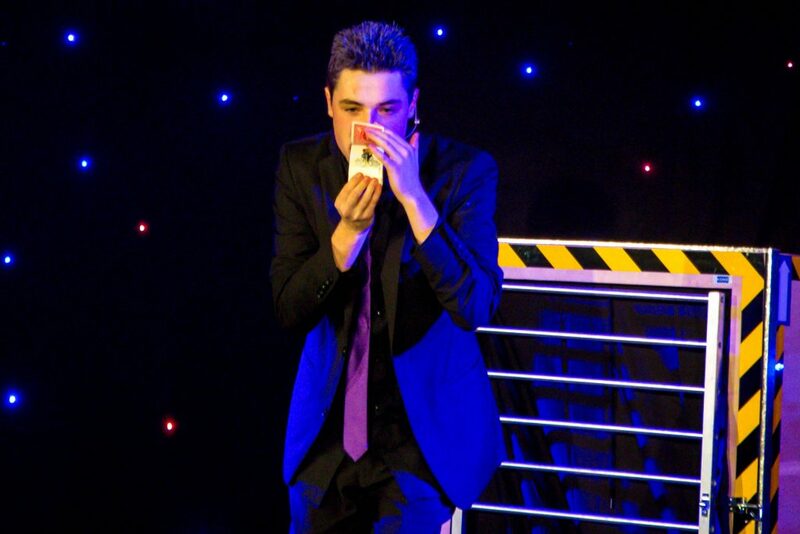 photo's of "Magic Jake – Comedy Magician"